Adjustable powered headrest allows you to have the perfect head position to view the screen without having to strain your neck. 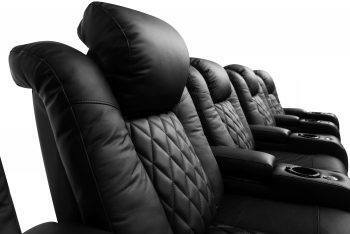 Categories: Home Theater Seating, Valencia Oxford, Valencia Premier. 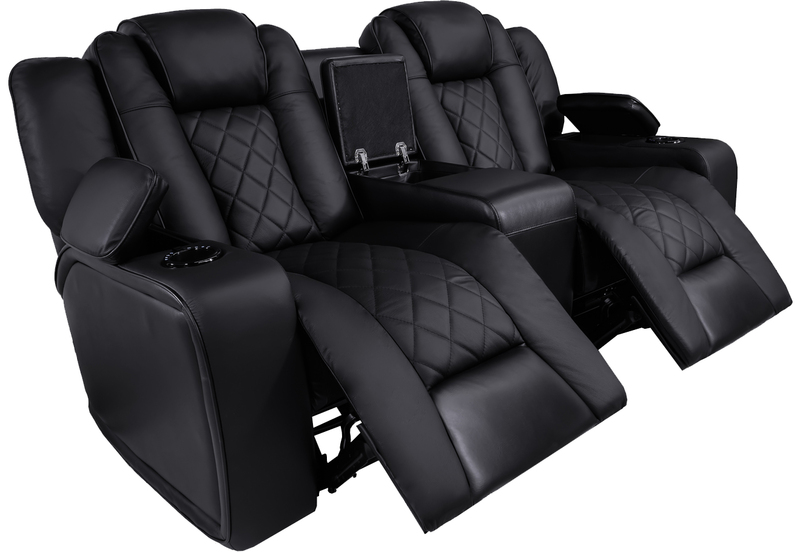 The Valencia Oxford motorized seating has been conceived and designed by leading Canadian furniture craftsman and uses the highest quality Canadian Top Grain leather to create a seat that is incredibly comfortable while also maintaining an elegant and luxurious look. 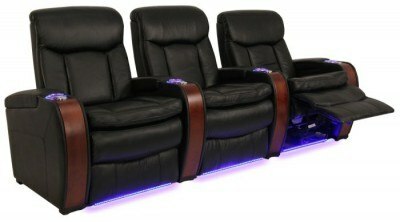 The seating is ergonomic, optimized for efficiency and comfort, and fully adjustable in multiple ways with just the push of a button: motorized recline adjustment allows you to adjust your position to exactly the level of recline you prefer; adjustable powered headrest allows you to have the perfect position to view the screen without having to strain your neck, and the middle seat can brought down to create a tray table area, complete with additional cupholders, lighting, AC and USB charging station. 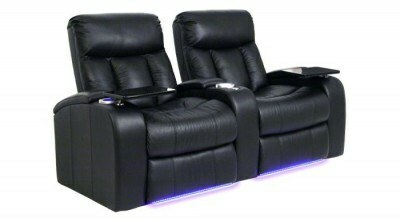 Includes heavy duty motors rated for over 50,000 cycles, with extremely smooth and reliable recline mechanism. The seat uses natural wood and metal construction that is extremely sturdy and will keep its shape unaffected, firm, and comfortable for years to come. 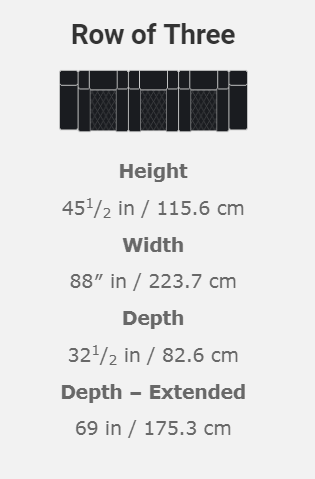 Each seat optionally comes with a tray table which allows the placement of laptops, magazines, and remotes. 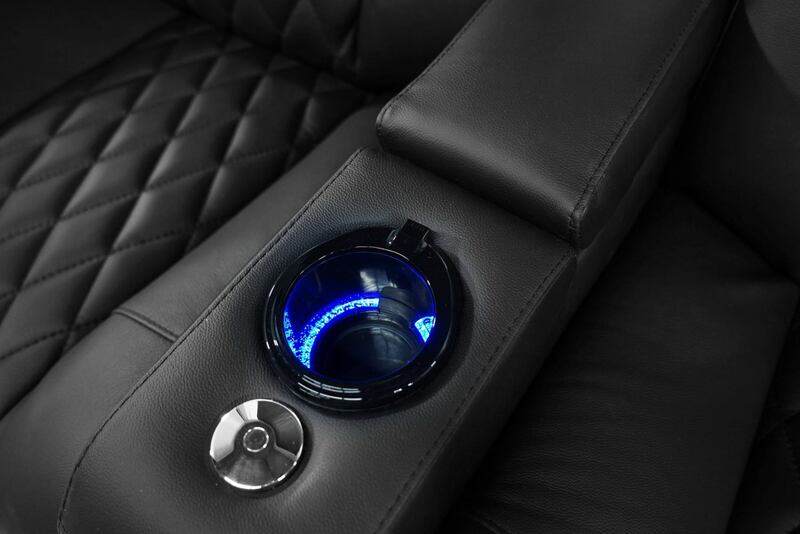 Comes with LED cupholders add to the modern, sleek aesthetic of your theater room. The Top Grain Nappa 11000 leather combines with all of these features to create the ultimate comfort and durability. 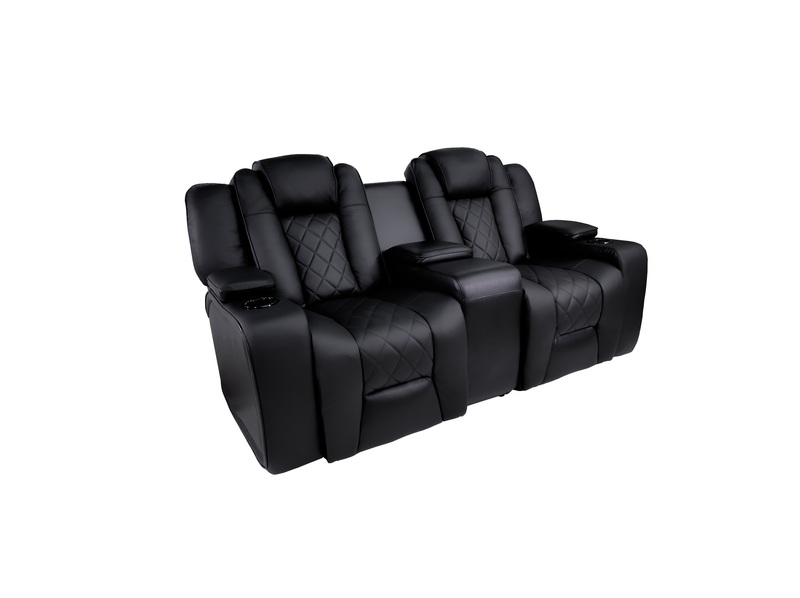 Whether you’re looking to put these seats in your living room, or use them as home theater seating with your projector, Valencia offers you the opportunity to bask in luxury and comfort for years to come. 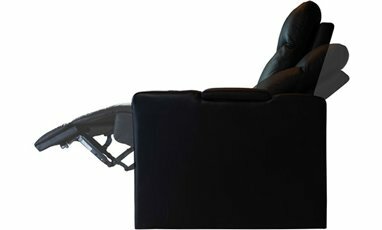 Valencia Oxford’s adjustable powered headrest is an option that allows you to have the perfect head position to view the screen without having to strain your neck. 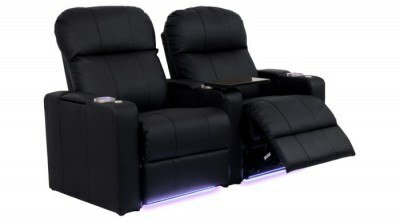 When you position a standard reclining seat in a reclined position, your view naturally points up toward the ceiling, making it more strenuous on your head and neck to look forward toward the screen of your home theater. 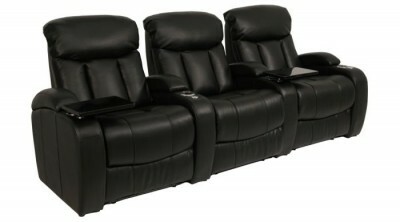 Now, matter what recline angle and position you enjoy, motorized head and neck adjustment is only a button push away. 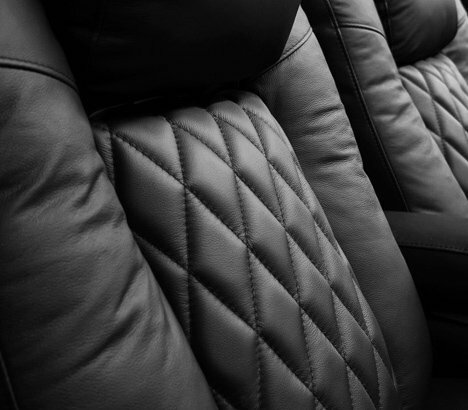 Our premium Oxford seats would not be complete without Top Grain Nappa 11000 leather. 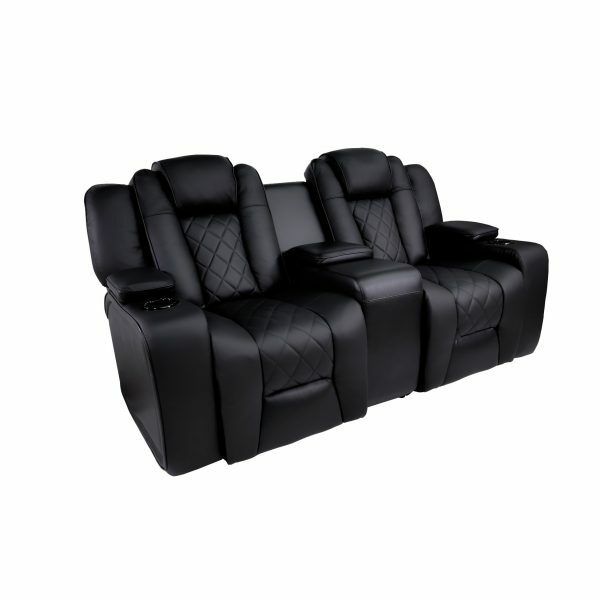 This means that only top grain leather is used for seating surface and armrest. 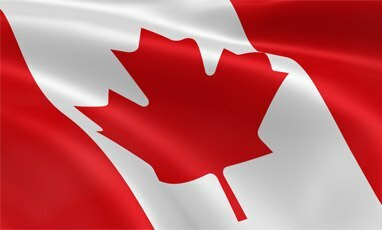 The leather is chosen from the top 5% of raw cow hide, as a very small portion can be used and classify as Grade 11000 leather. The end product is a leather that is more luxurious and more durable than the competition, as well as being extremely easy to maintain. 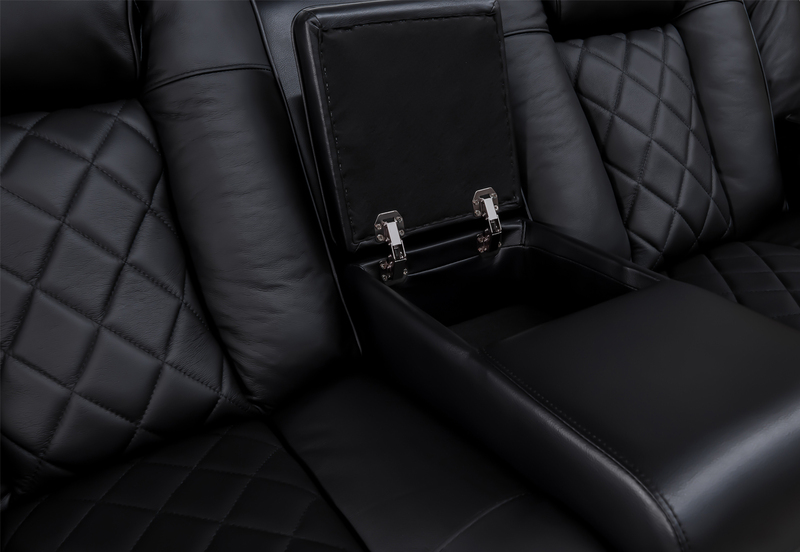 Top Grain Nappa 11000 Leather is the only leather that will do for seating with the luxury and performance of the Valencia Oxford motorized seats. Upgrade your sofa with Top Grain Nappa 11000 leather! 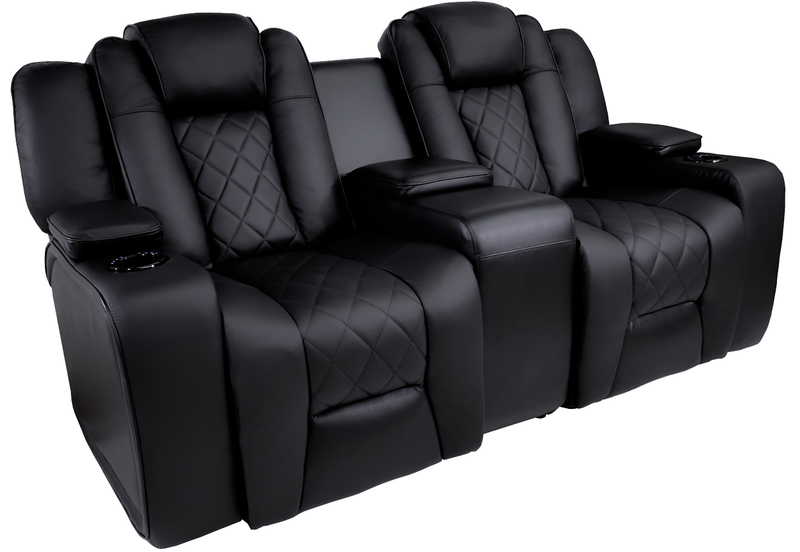 This means that only top grain leather is used for seating surface and armrest. The leather is chosen from the top 5% of raw cow hide, as a very small portion can be used and classify as Grade 11000 leather. The end product is a leather that is more luxurious and more durable than the competition, as well as being extremely easy to maintain.